Educons University in Sremska Kamenica was established in 2008 and today it is a dynamic institution that monitors and adopts scientific and educational trends which currently has eleven different programs for students. 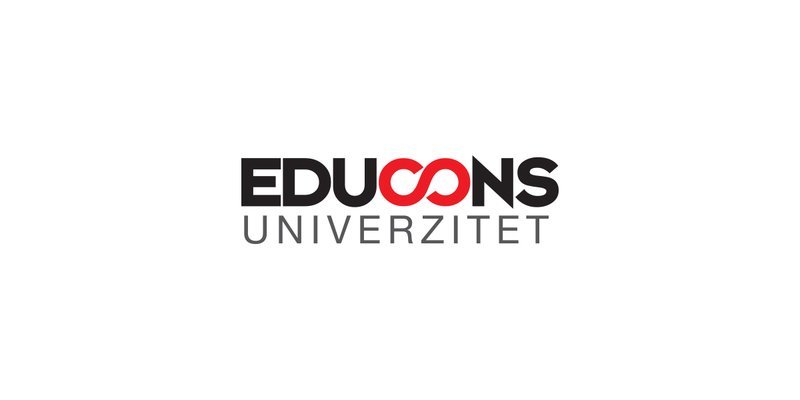 Our work with Educons University gave us not only a mutual success in marketing and on social media but something more important: a chance to be a part of the educational process. That’s something we are always fond of.